Another Chinese brand who’s known for manufacturing premium electronics products in China will be launching their new smartphone in India soon. This company is a competitor for Xiaomi in China is entering India to take on the very competitive smartphone market. Meizu India made official statement and looks like they will be landing in a month or so. 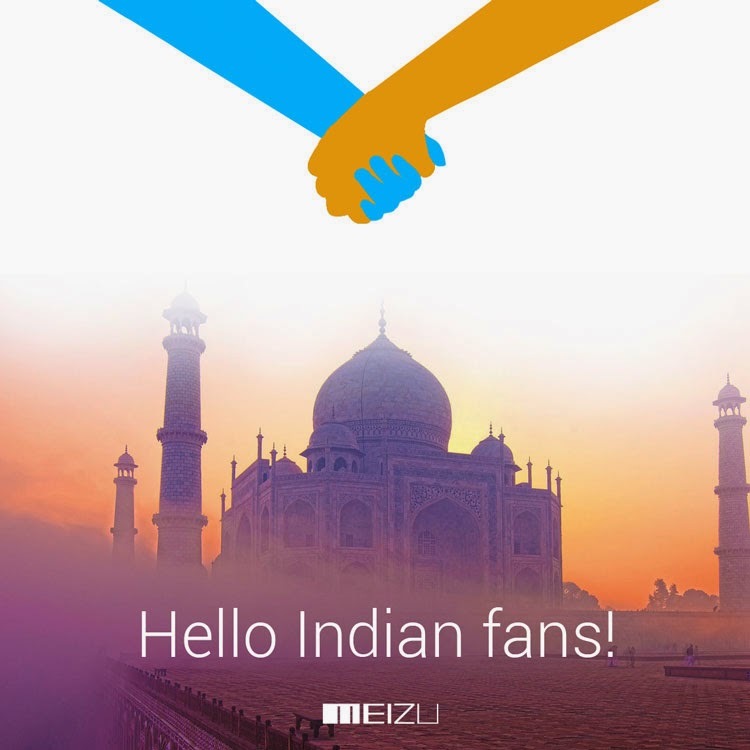 Meizu India is promoting Meizu M1 Note tablet on its Facebook page. It features a 5.5 inch 1080p FHD display, a 64-bit octa-core processor and a 3140 mAh Battery which is very much eye catchy specs for smartphone lovers. Here are the posts on the Meizu India Facebook page, it looks like Meizu is planning to bring M1 Note in budget segment and would cost around INR 7,000 including taxes. For more info you can visit official website MEIZU m1 note. Meizu is supposed to bring MX4 Pro smartphone first. The MX4 Pro has a 5.5-inch 2K display. It is powered by a Samsung Exynos 5430 chipset processor with 3GB RAM on board. The MX4 Pro also has a larger 3350mAh battery. On the camera front; the MX4 Pro comes with a 20.7 mega-pixel rear sensor and dual LED flash and 5 MP front camera. With these amazing specs it is obvious that it will definitely make it to stand in one of the top positions in Indian smartphone market. It is very much clear that it is going to take on Xiaomi Redmi 2, Lenovo A6000, Micromax, ASUS and several other devices in budget segment. Redmi 2 will go on sale from next Tuesday and Lenovo has already sold over 1,80,000 A6000 devices in India. Now there is another addition from Meizu by entering to make the competition much more tougher in this segment with their new baby MEIZU M1 Note.